The Youth In Music Honor Band will bring 300 High School Marching Band Students to perform in the 2019 Holiday Bowl. Formally announced at the Youth In Music Marching Band Championships on Saturday October 13 at U.S. Bank Stadium during award ceremonies at 1:30pm and 4:45pm. 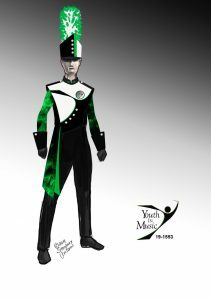 “We are excited to be invited to the 2019 Holiday Bowl Parade and Field Marching Competition held in San Diego, CA late in December,” reports Brent Turner, President of Youth In Music. “We plan on auditioning 500 students for 300 positions in this Honor Band,” exclaims Turner. The itinerary includes performances at the Holiday Bowl Half-Time show, the nationally televised Big Bay Balloon Parade, the Battle of the Band Field Competition as well as a little down time at Sea World and the fun and sun of San Diego. 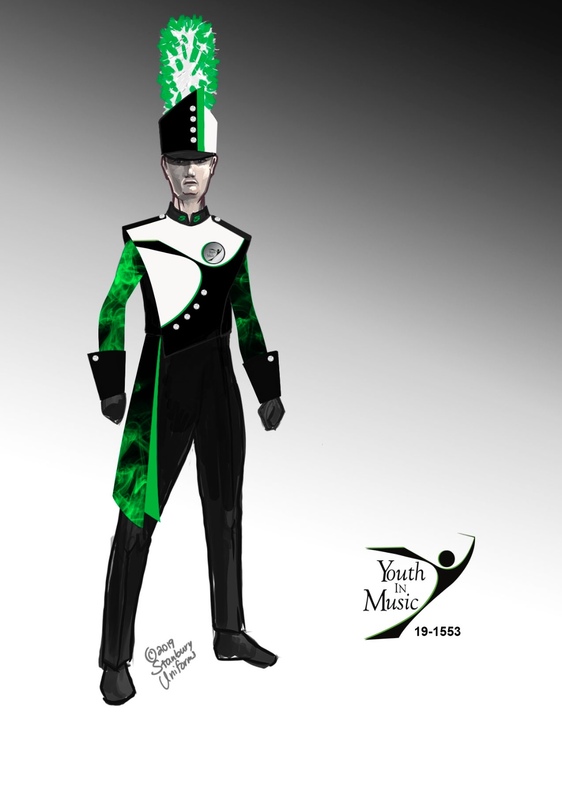 Youth In Music is known for its educational and competitive marching events. They have hosted the Youth In Music Championships the past 14 years in The HHH Metrodome, U.S. Bank Stadium and a two year hiatus was spent at Farmington HS during the building of U.S. Bank Stadium. “We are committed to having students experience the most professional venue that are available for high school students to perform. The Metrodome and U.S. Bank Stadium along with the Minnesota Sports Facility Authority have worked diligently to keep our stadium accessible for the arts through our Marching Band Events and for that we are truly grateful. We are using these events to springboard into performances usually reserved for large bands.” In the Honor Band configuration, YIM can invite students from smaller bands that do not usually get this type of experience. Youth In Music hosts its 14th Annual Championships this Saturday October 13 at U.S. Bank Stadium. Tickets are available online at www.youthinmusic.org and at the Polaris Ticket Booth starting at 8am on Saturday.